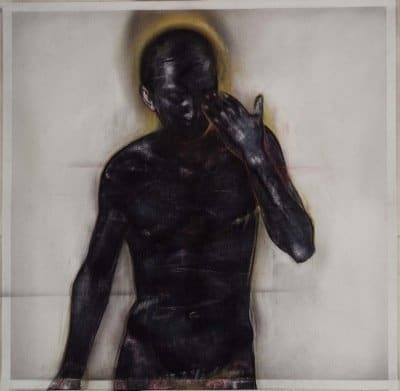 Nic is renowned for his striking and dynamic figurative work and is going to make a fantastic addition to our Art Room team. 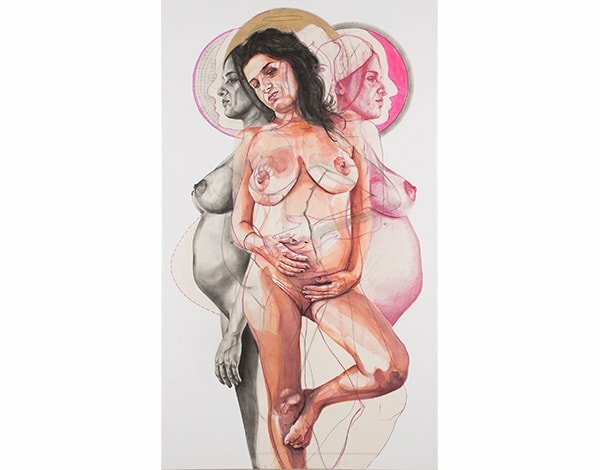 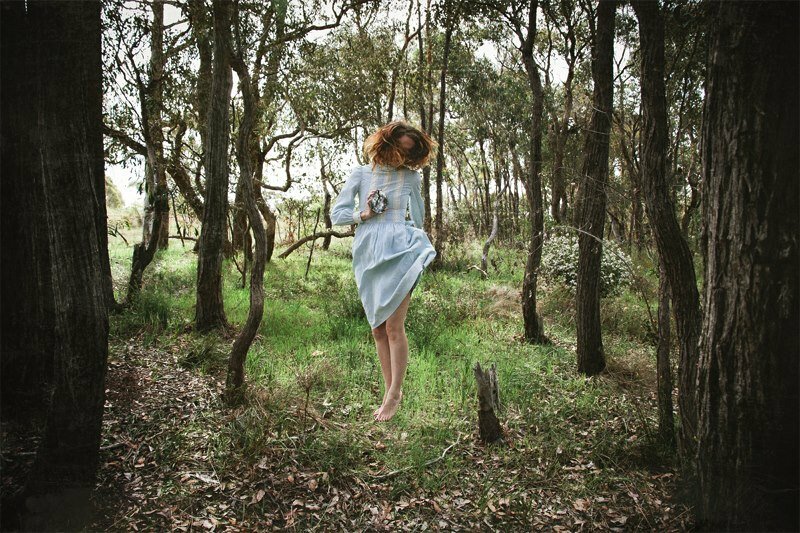 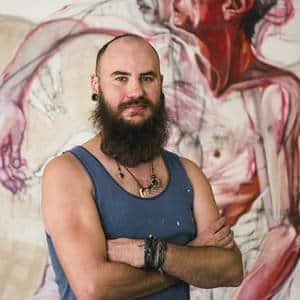 Nic is a graduate from the University of Southern Queensland and QUT in Visual Arts and Education, winning the university’s Parvis Nikdin Prize for outstanding achievement in studio practice He has exhibited throughout Australia and has been a finalist in the Doug Moran National Portrait Prize, Duke Prize, the Sunshine Coast Art Prize for three consecutive years. 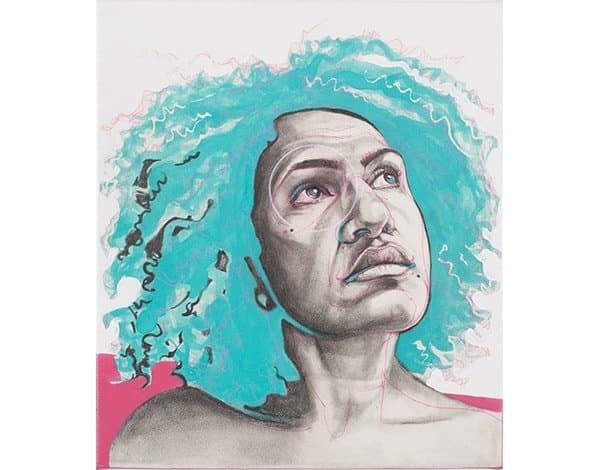 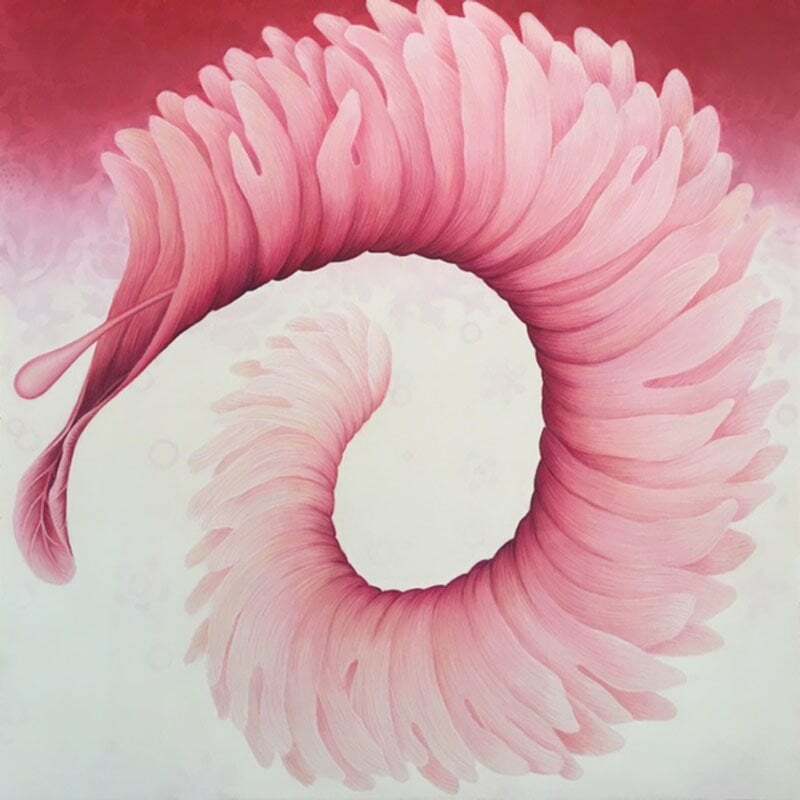 He was also a finalist in the London Calling Exhibition, Scream London Gallery, and is a two times finalist in the Brett Whiteley Traveling Art Scholarship. 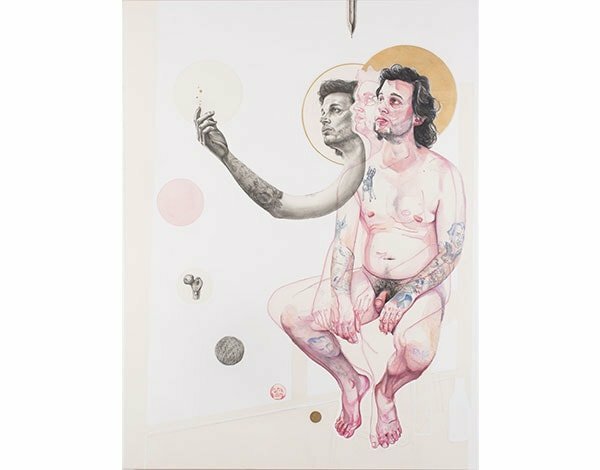 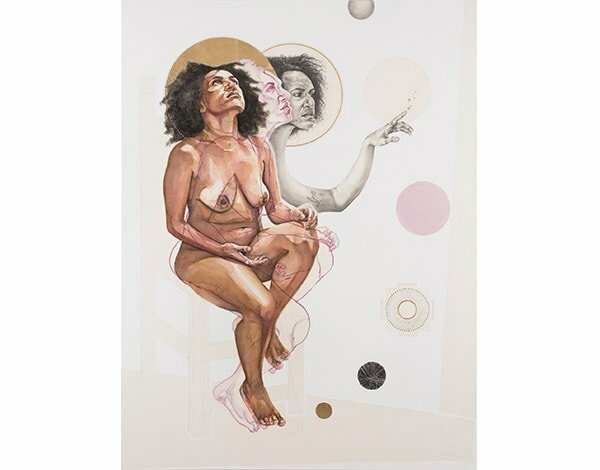 Nic creates work which is both ‘profound and authentic’, discussing compelling themes with bold compositions and superb draughtsmanship. 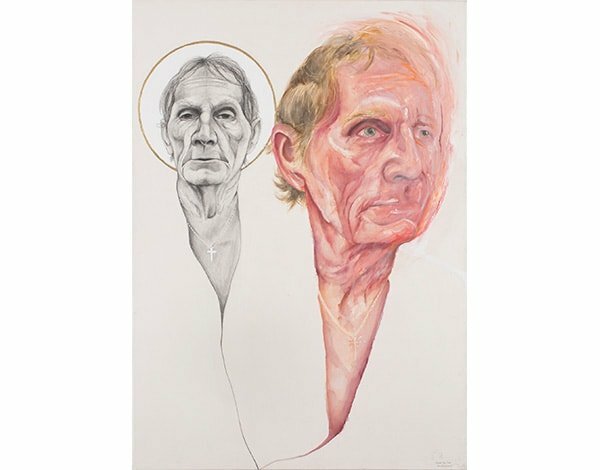 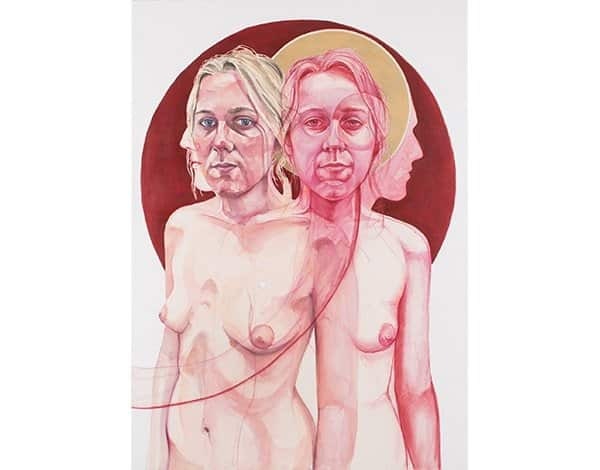 His work is largely autobiographical and explores themes of mortality, fear, triumph and masculinity.